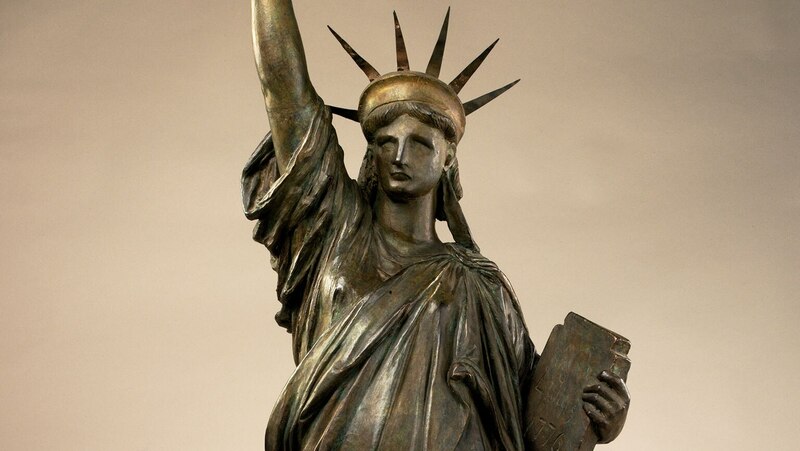 Investigate objects linked to the experiences of America’s immigrants: an original model of the Statue of Liberty, a painting highlighting the injustice of internment for Japanese Americans during World War II, and two artifacts connected to Caesar Chavez and his battle for the rights of Mexican-American farm workers. This lecture may be the best of the 10 yet given in the 24 lecture course. It is especially relevant in today's anti immigrant climate and motivating to do better.